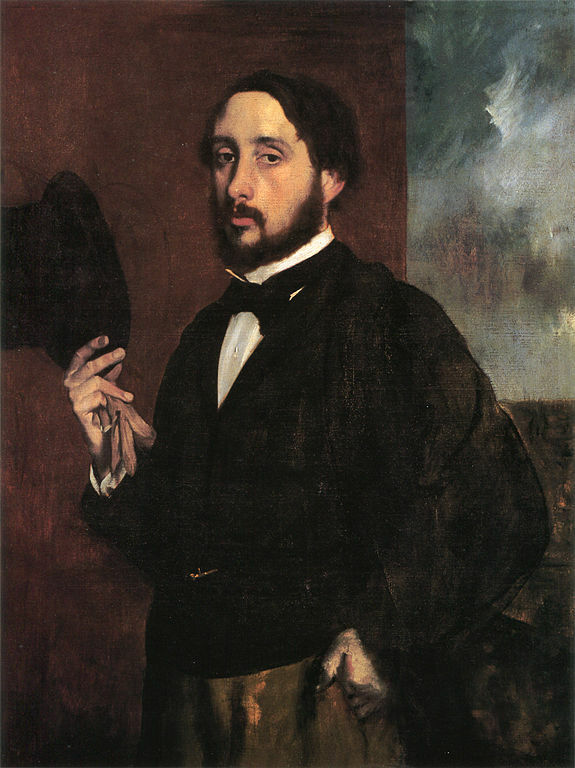 At Pasadena, the Norton Simon Museum exhibits its Degas's sculptures and compares them with paintings, pastels and drawings. 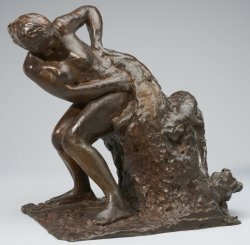 Taking Shape considers the affinities between sculpting, painting and drawings in Degas's œuvre by presenting the models bronzes alongside related pictures from the Norton Simon's renowned collection. Exhibition until april, 8 2018.